Jeremy Lin is an American basketball player who was born on August 23, 1988. Fresh Off the Boat and 60 Minutes account for some of Jeremy Lin's recent TV appearances. 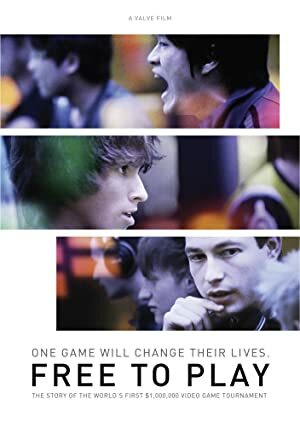 Senior Project (2015) and Free to Play (2014) are some movies in Jeremy Lin's recent filmography. 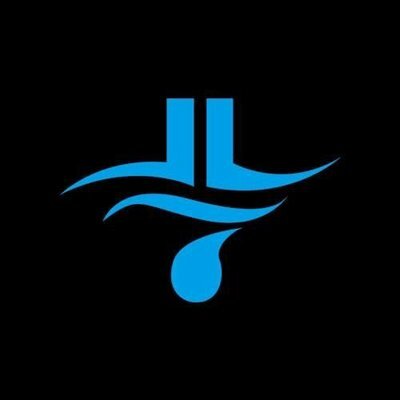 Jeremy Lin's Instagram account (@jlin7) has a significant fanbase with about 1.7 million followers. Jeremy Lin's recent posts to Instagram have gotten around 130,000 likes each. As of 2018, Jeremy Lin has appeared on about 2 TV shows. Some of the most recent Jeremy Lin TV appearances include Fresh Off the Boat and 60 Minutes. 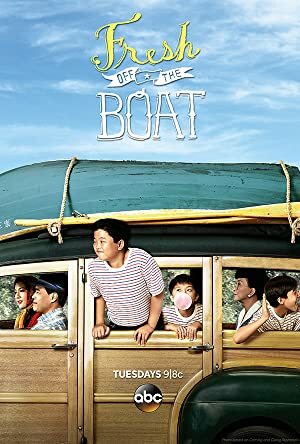 On Fresh Off the Boat, Jeremy Lin played the role of Chau in 2017. 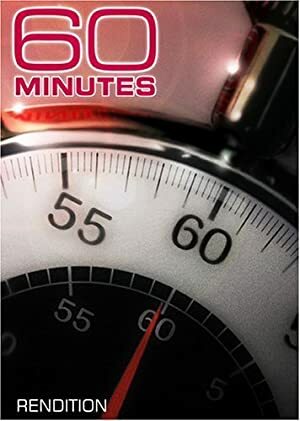 Jeremy Lin appeared on 60 Minutes in 2013. As of 2018, Jeremy Lin has contributed to about 2 movies. Some of the most recent Jeremy Lin movies include Senior Project and Free to Play. 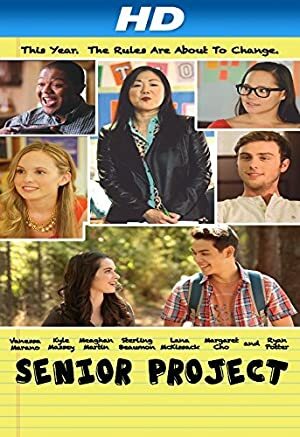 Senior Project was released in 2015. Free to Play was released in 2014.